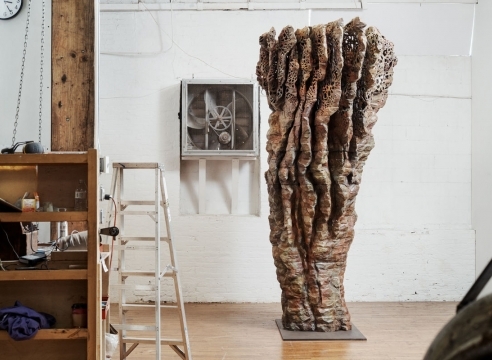 A gift commissioned by Lore Harp McGovern for the McGovern Institute for Brain Research and the Public Art Collection the Massachusetts Institute of Technology. 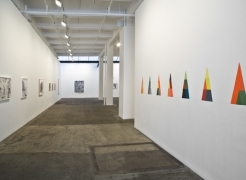 Photo: Jerry L. Thompson. 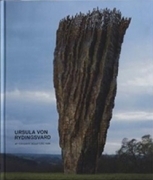 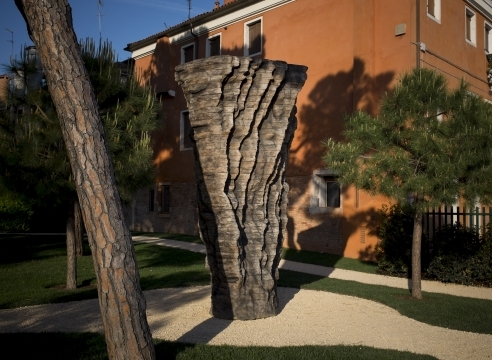 Over a remarkable four-decade-long career, Ursula von Rydingsvard has become one of the most influential sculptors working today. 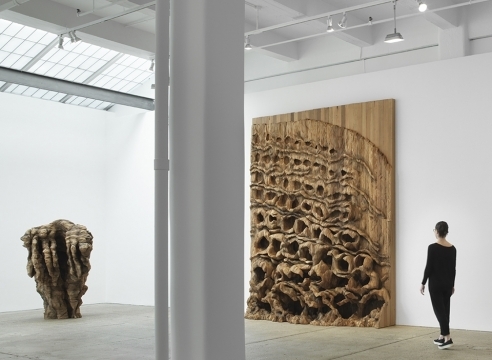 She is best known for creating large-scale, often monumental sculpture from cedar beams, which she painstakingly cuts, assembles, and laminates before finally rubbing a graphite patina into the work’s textured, faceted surfaces. 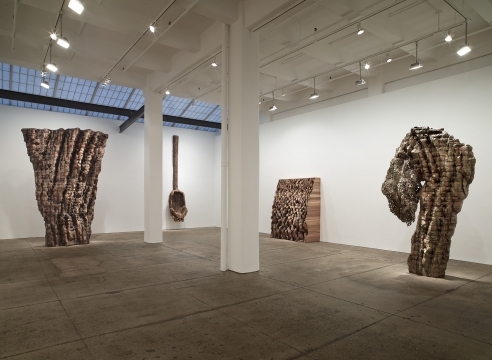 Her signature abstract shapes refer to things in the real world — vessels, bowls, tools, and other objects — each revealing the mark of the human hand while also summoning natural forms and forces. 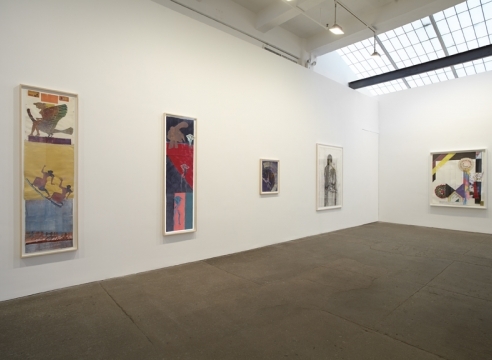 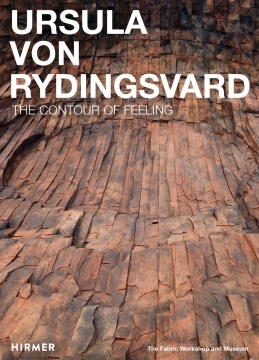 In recent years, von Rydingsvard has explored other mediums in depth, such as bronze, paper, and resin, continuing to expand upon her unique artistic vocabulary. 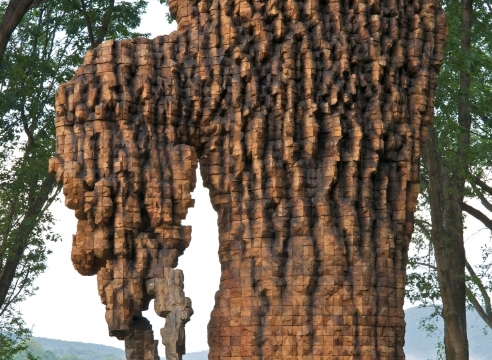 Missouri; Storm King Art Center, New York; and Detroit Institute of Arts, Michigan. 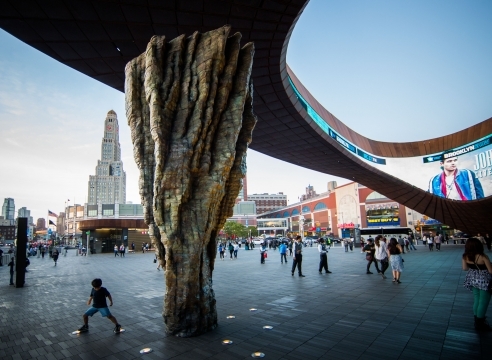 Permanent commissioned sculptures by von Rydingsvard are on view in multiple public locations including the Massachusetts Institute of Technology; Microsoft Corporation, Washington; Princeton University, New Jersey; Bloomberg Corporation, New York; and Barclays Center, New York; among others. 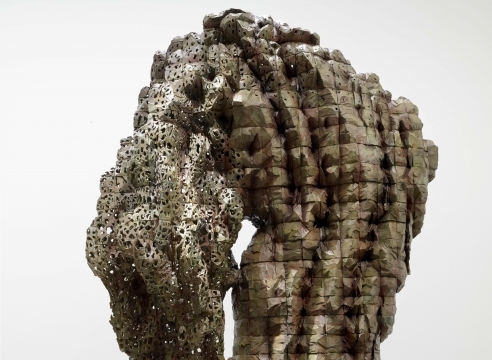 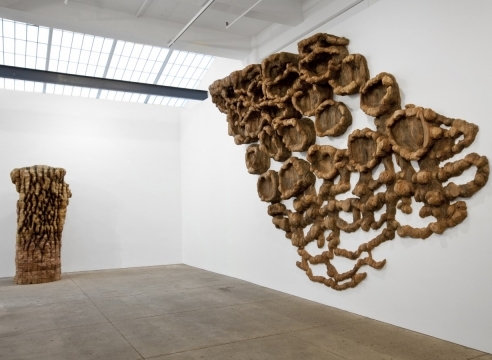 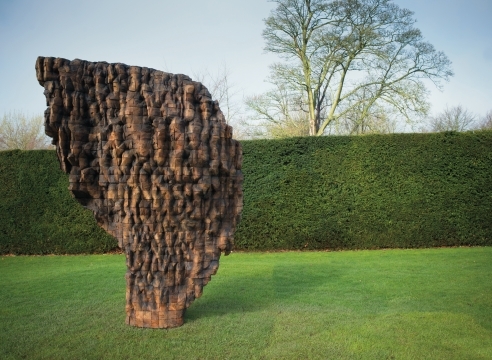 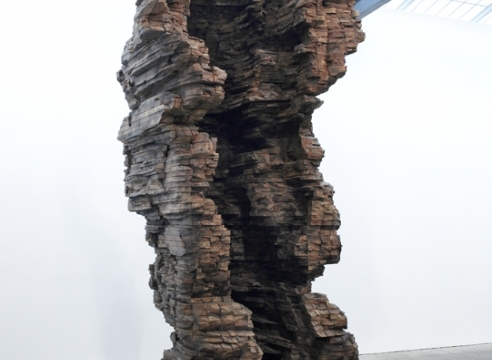 Recent solo museum exhibitions include Ursula von Rydingsvard: The Contour of Feeling at the Fabric Workshop and Museum, Pennsylvania and Now, She, a presentation of large-scale outdoor sculptures at the Philadelphia Museum of Art, Pennsylvania.